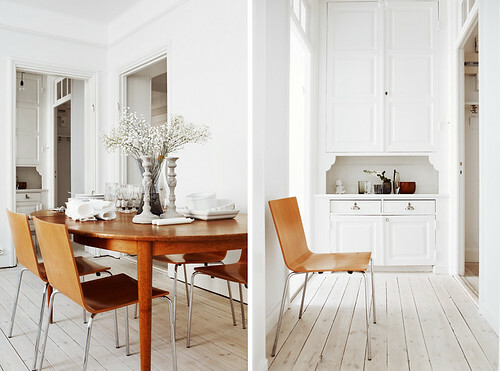 I will never tire of a good all white Swedish house. I really, really love this one that I stumbled upon the other day. SO perfect. How amazing is that sideboard? 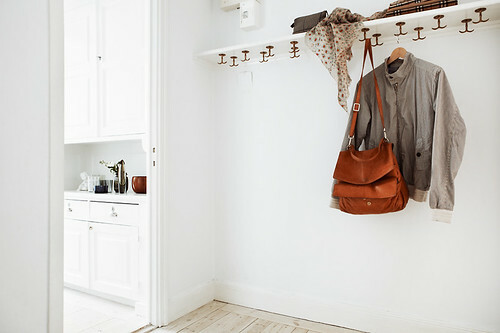 GAH, I need to move to Sweden. 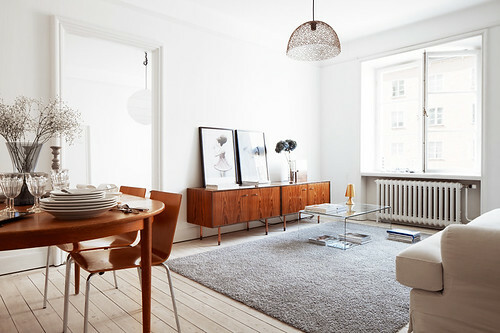 Funny how Swedish real estate websites are all minimalist perfection, whereas the real estate websites for Canada ...well...everything is rose-coloured shag carpeting and Grandma's lace curtains. Sigh. I just saw this on The Veda House Blog and wanted to re-blog it. 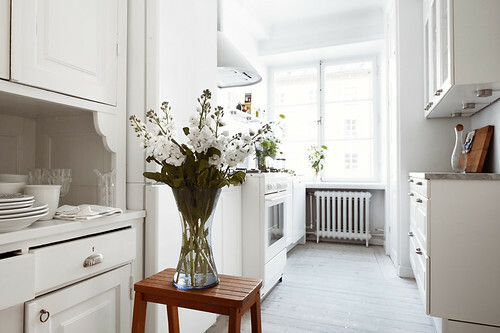 SO pretty....gosh, it has me craving an all white house, which I already have all the walls for! So pretty right? Oooh you should do it! !